The second volume of our second series of Battle Maps for Memoir' 44 features two new packs of Combat cards as well as 6 standard scenarios and two pre-printed Overlord scenarios that will test them. Lead your men through Burma's dense jungles to escape the grip of Japanese forces, or at their head, try to reach Rangoon before the British escape. The jungle may be your worst enemy! Relive the very first tank battle between the American Stuarts and the German Panzers in the North African desert. Hide behind the ridges, surprise your enemy, and victory will be yours! 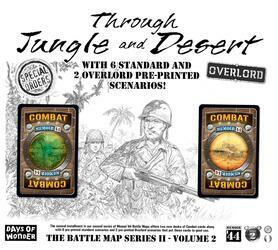 Two pre-printed Overlord scenarios are also available in this expansion: Guadalcanal, where you will fight for control of the Henderson Trail, a high-value strategic objective; and Operation Lightfoot, a gigantic desert confrontation that marks the beginning of the second battle of El Alamein. The new Jungle Fighting and Desert Fighting cards provide something new to renew your Memoir' 44 experience, and can even be used in other Memoir' 44 scenarios! 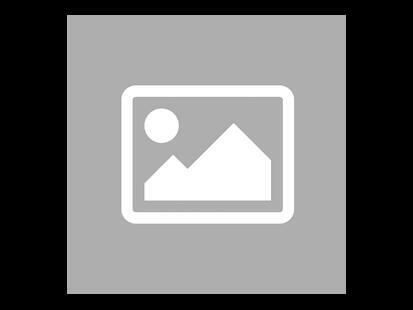 This product is an expansion to the Memoir' 44 game and cannot be used without a copy of it and the expansions Pacific War and Mediterranean Theatre. The Terrain Pack and Equipment Pack are also recommended.